Take it anywhere you want! 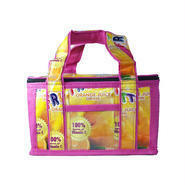 For lunch box, wet bag, outdoor activities. Before your shopping, please check Q&A tab.